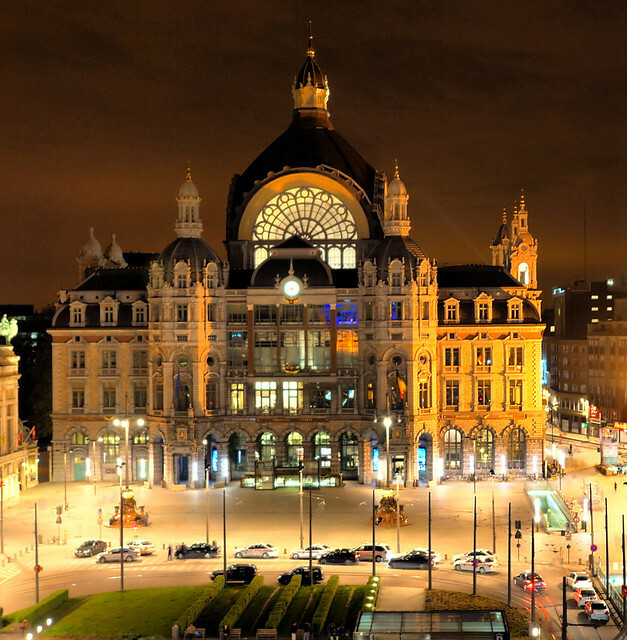 Central Station Antwerp | Flickr - Photo Sharing! Rong888999, steff808, Cessinic, and 1 other people added this photo to their favorites. Hi sherry.andbill, nice tip, I just submitted it, It's a fun website, I like it! very nice night shot !